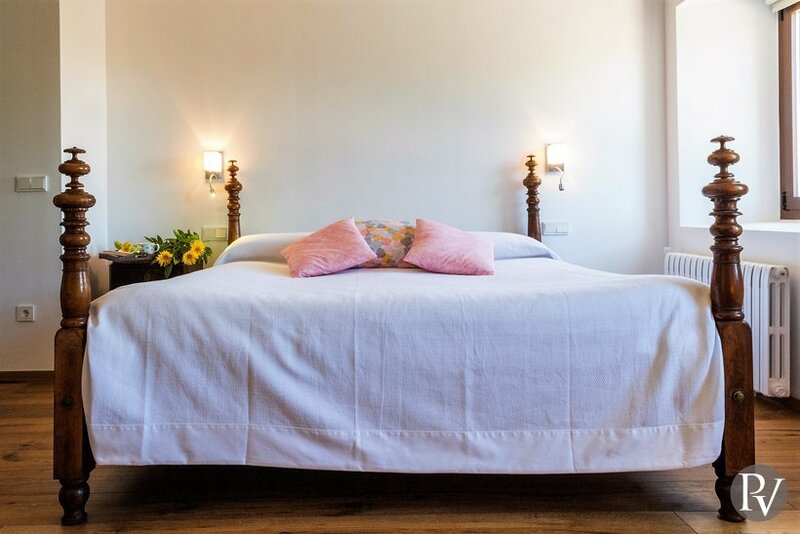 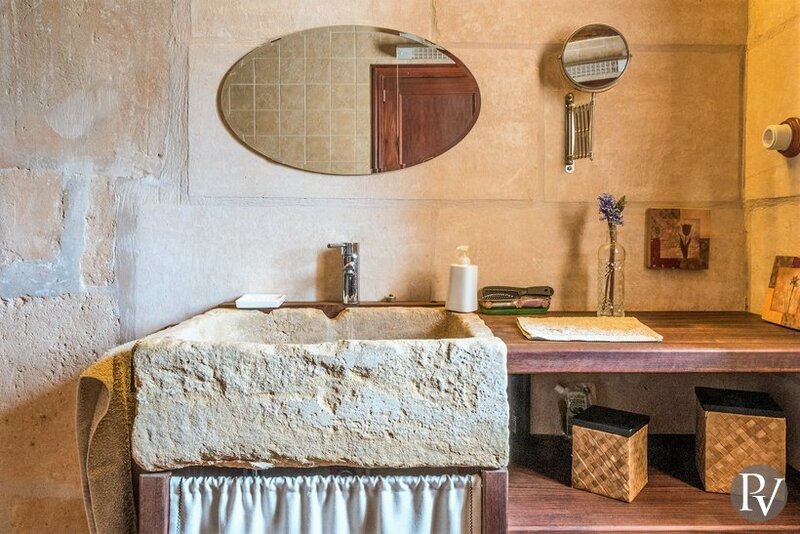 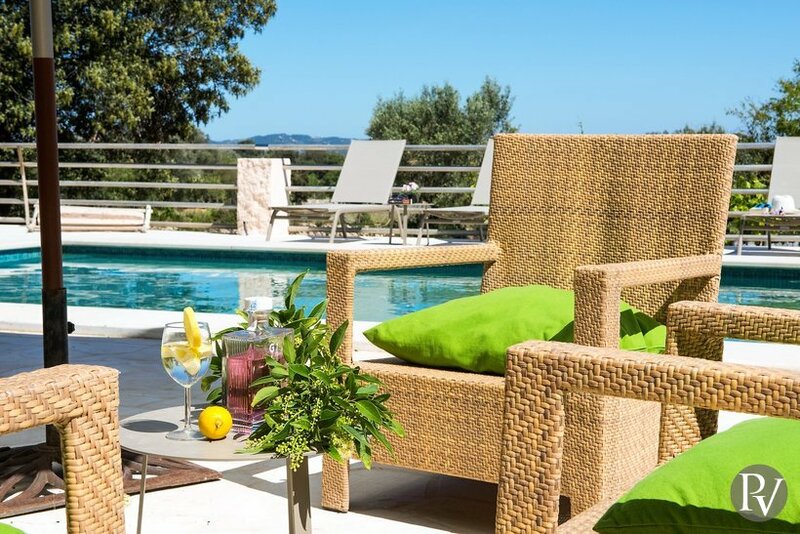 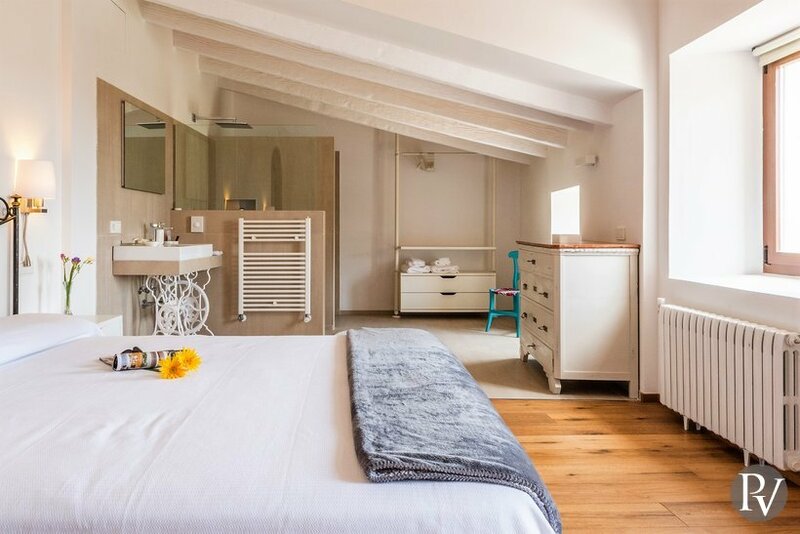 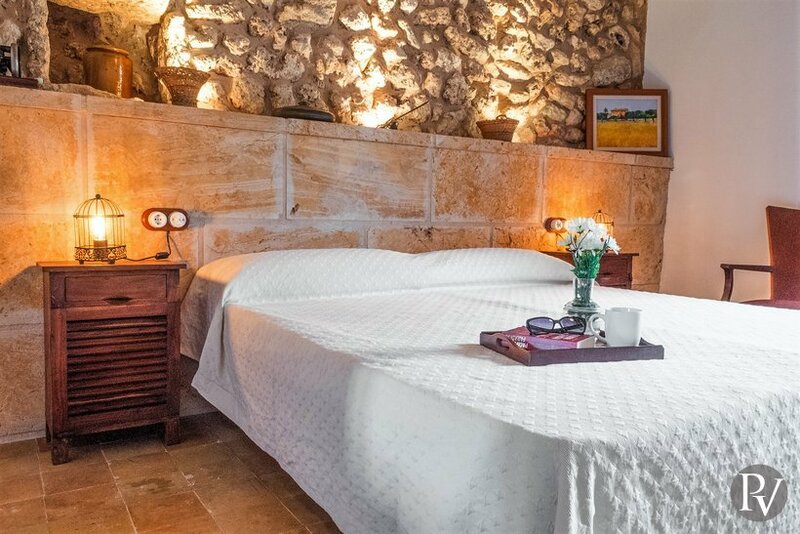 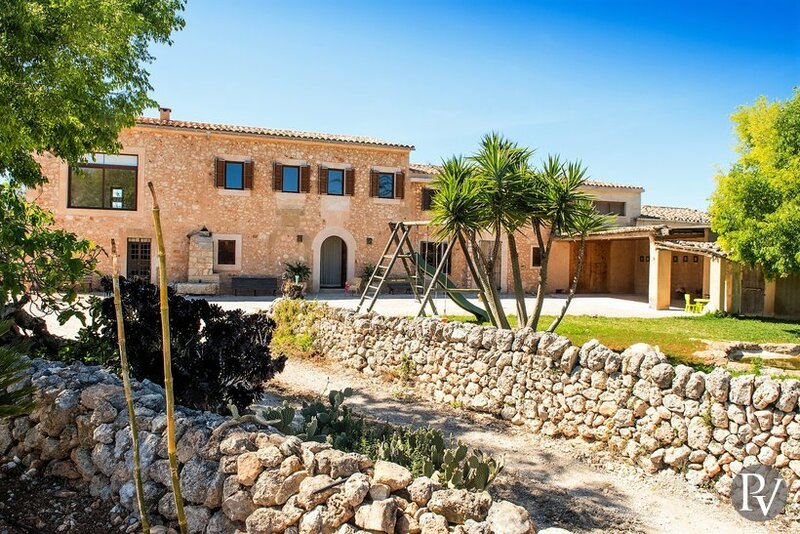 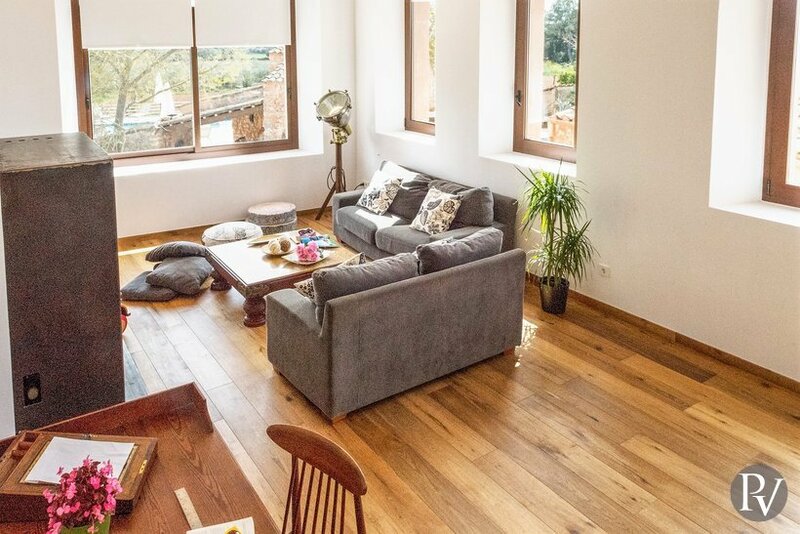 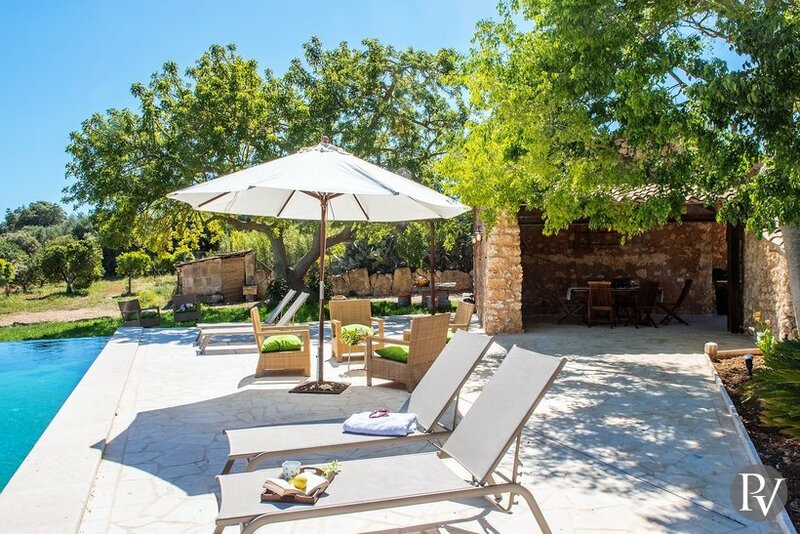 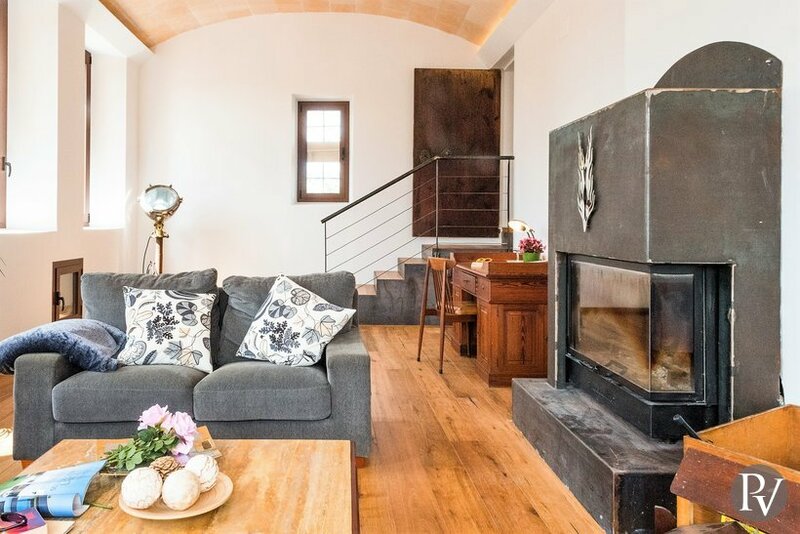 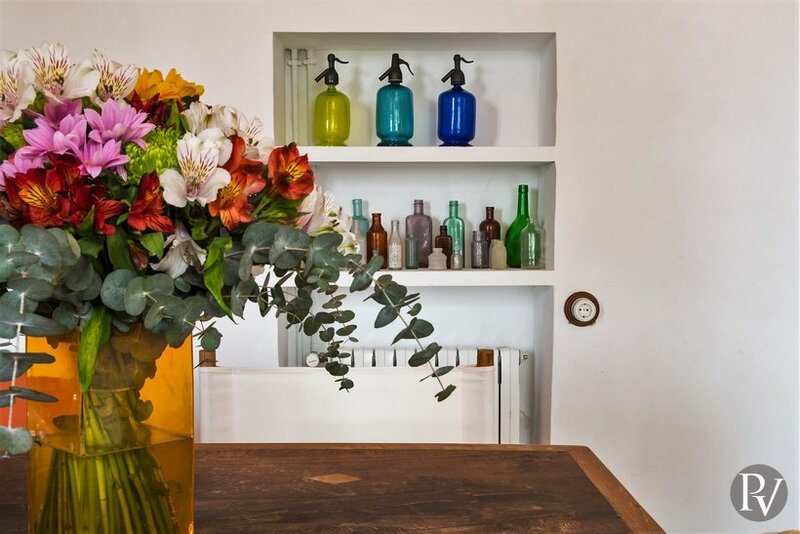 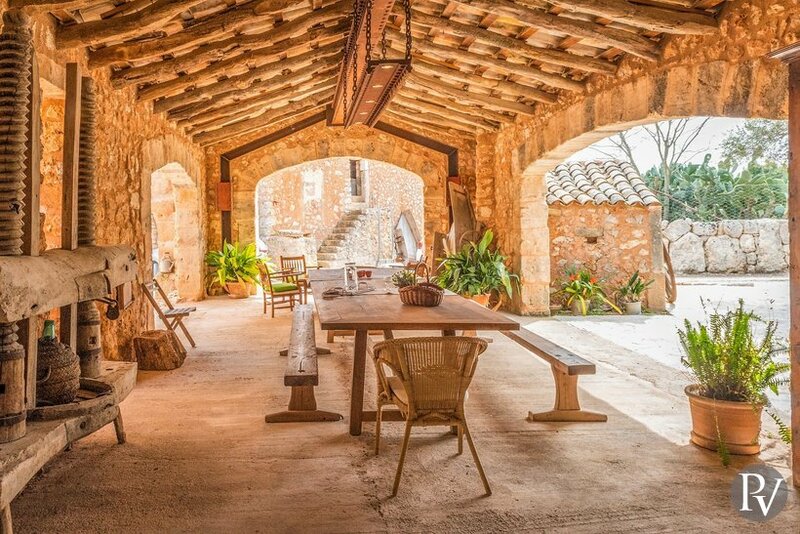 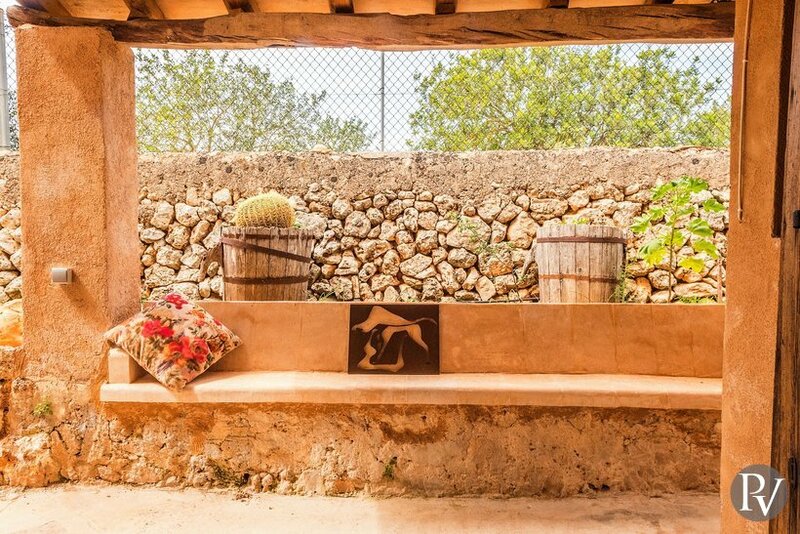 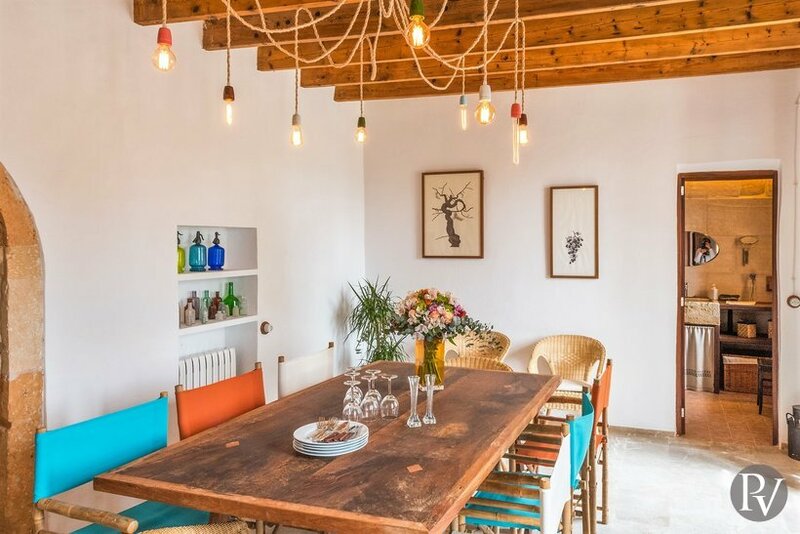 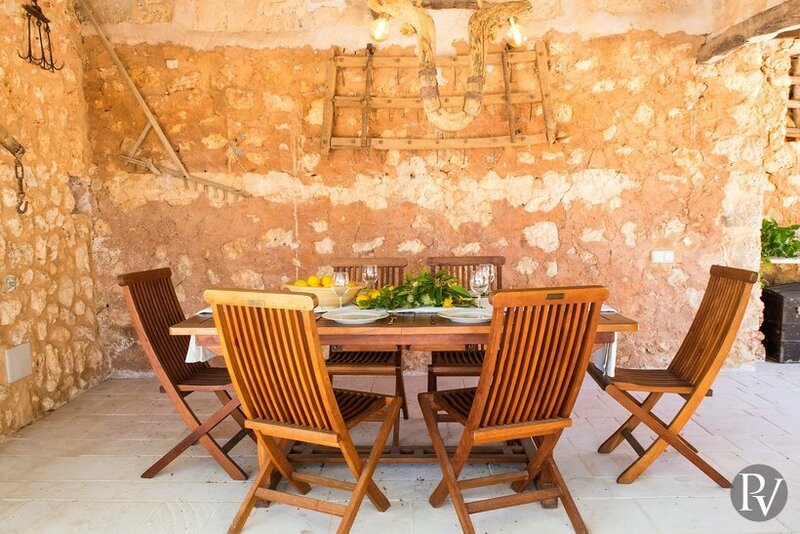 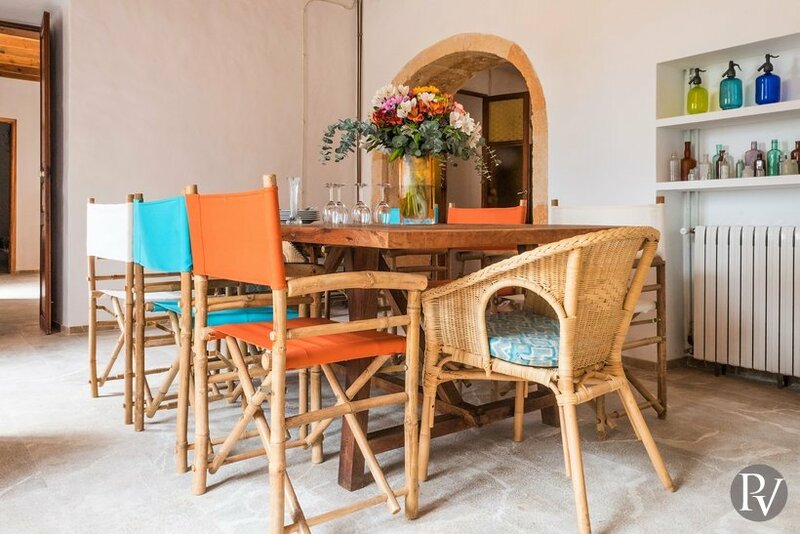 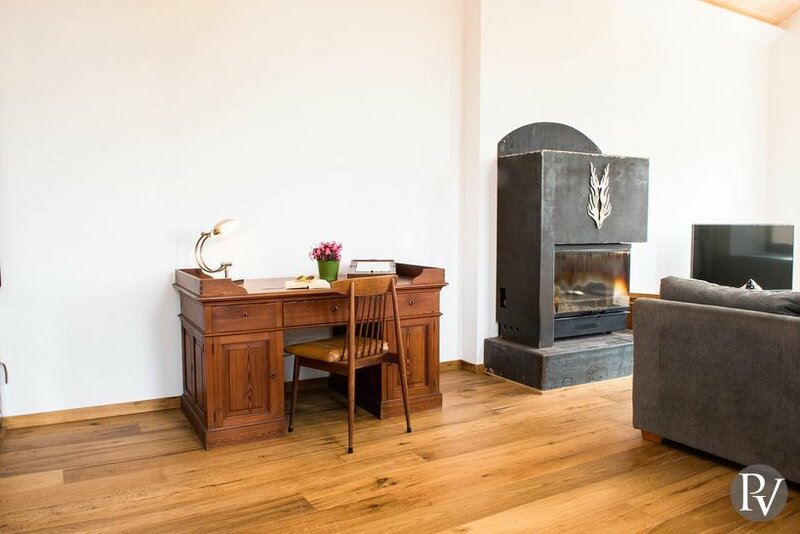 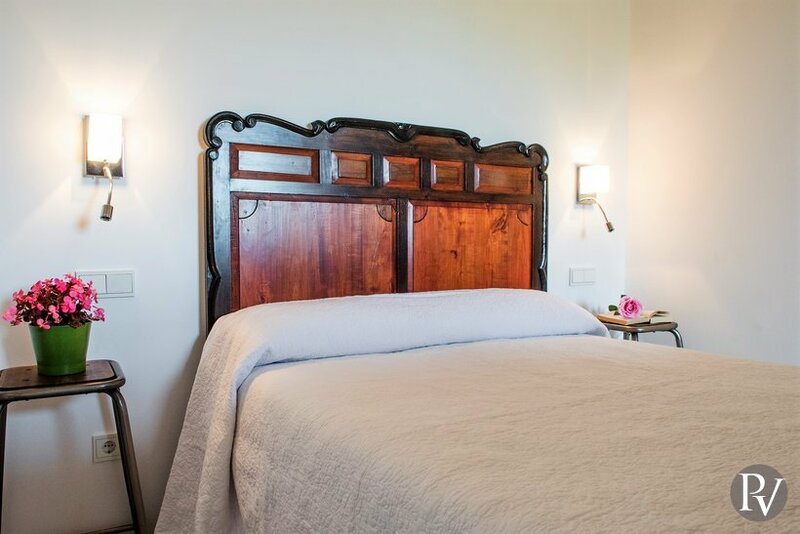 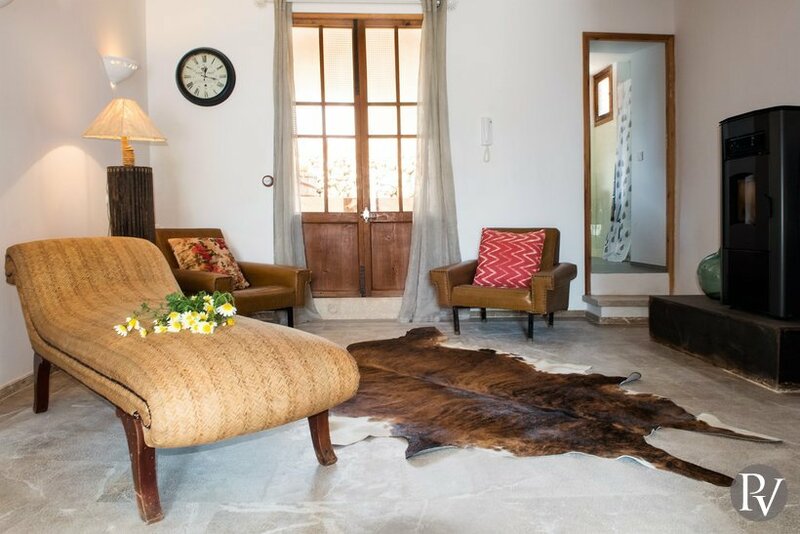 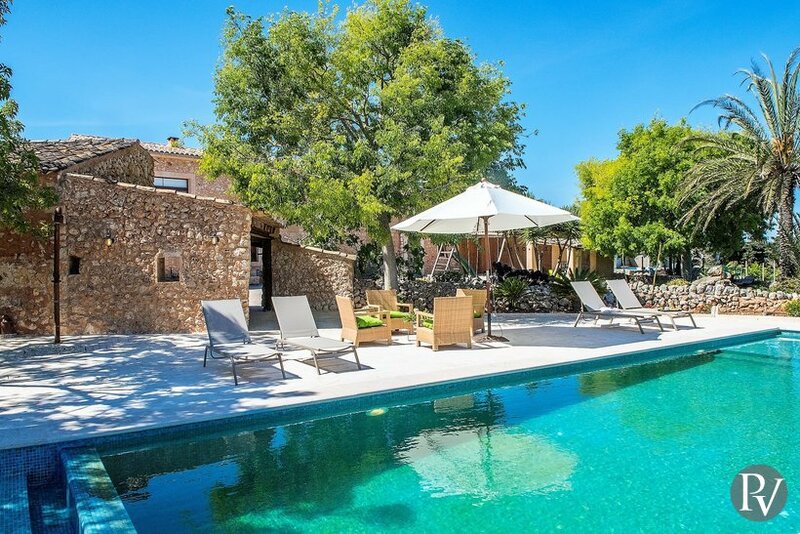 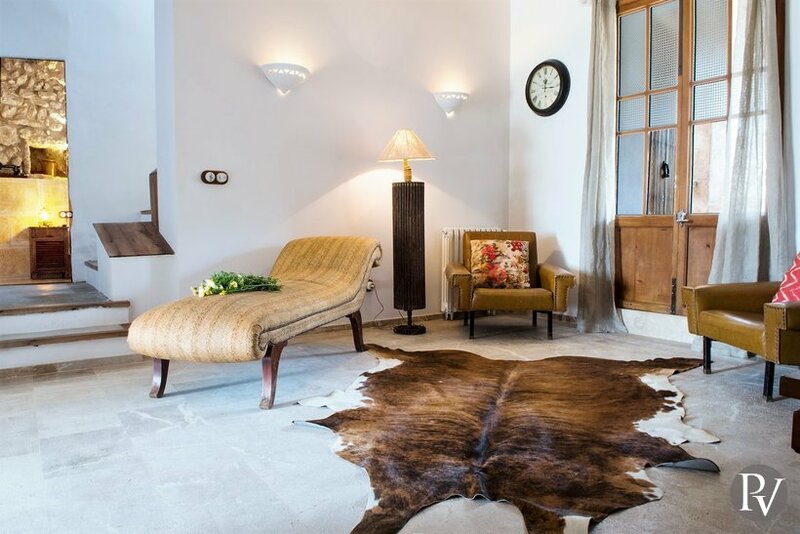 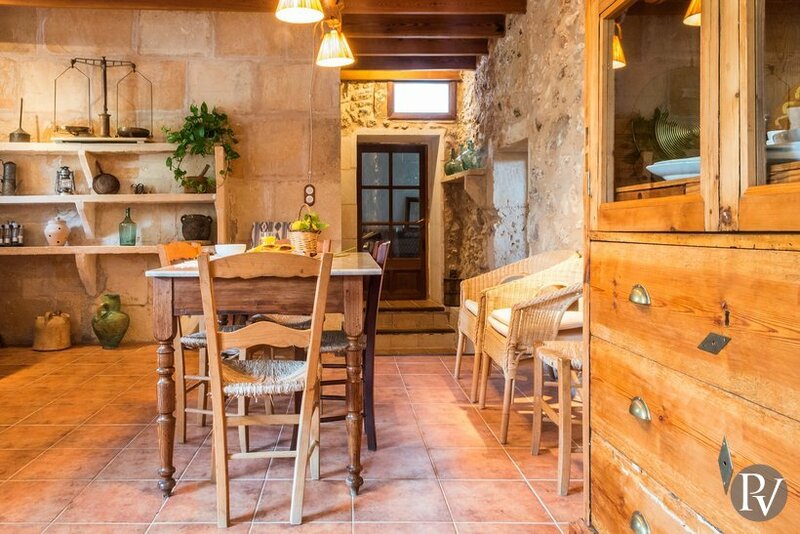 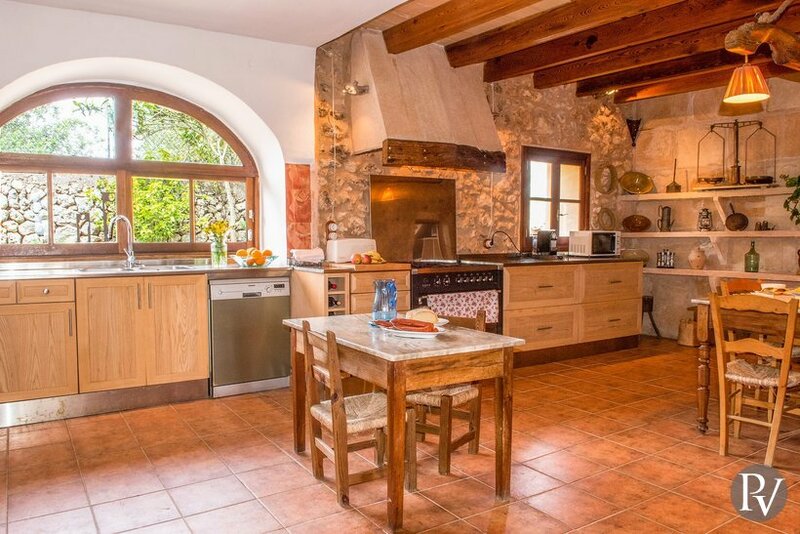 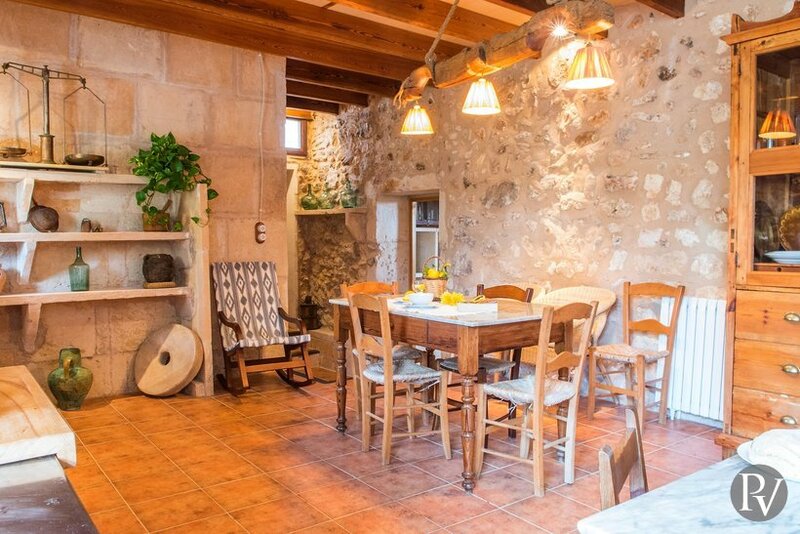 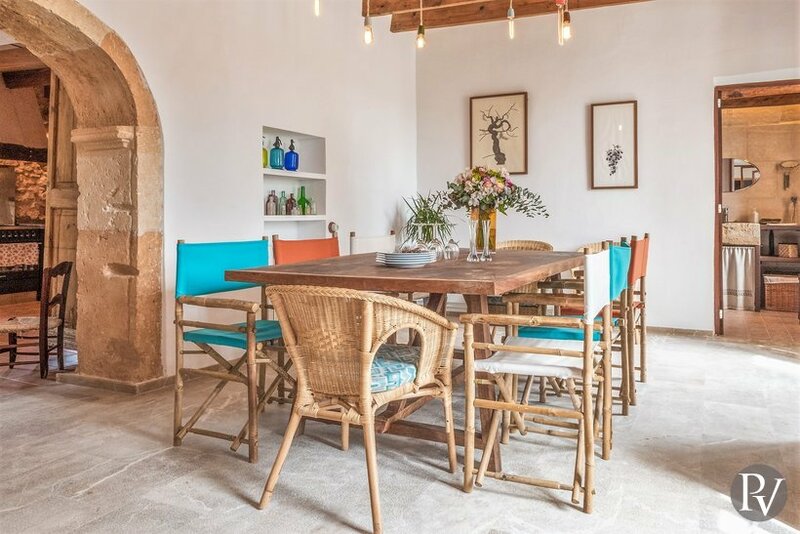 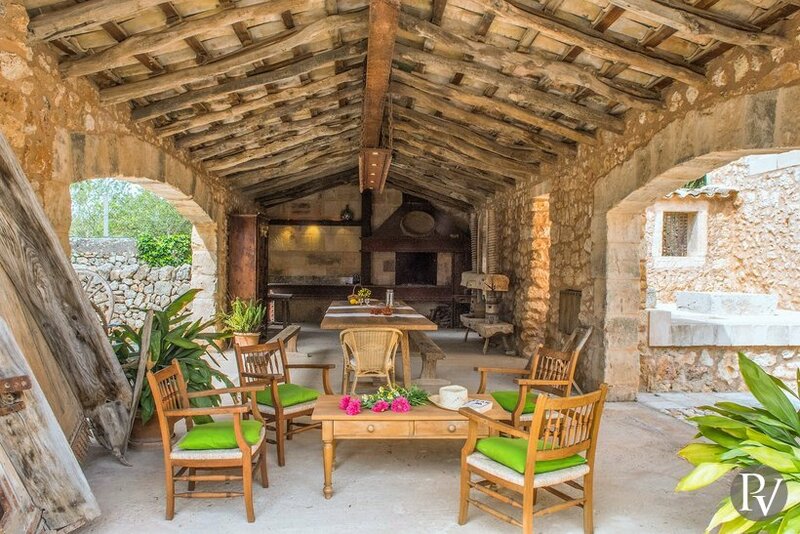 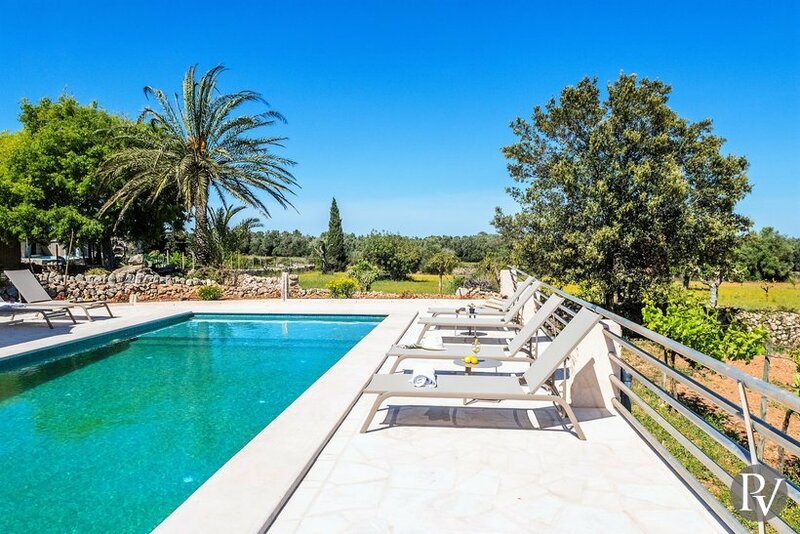 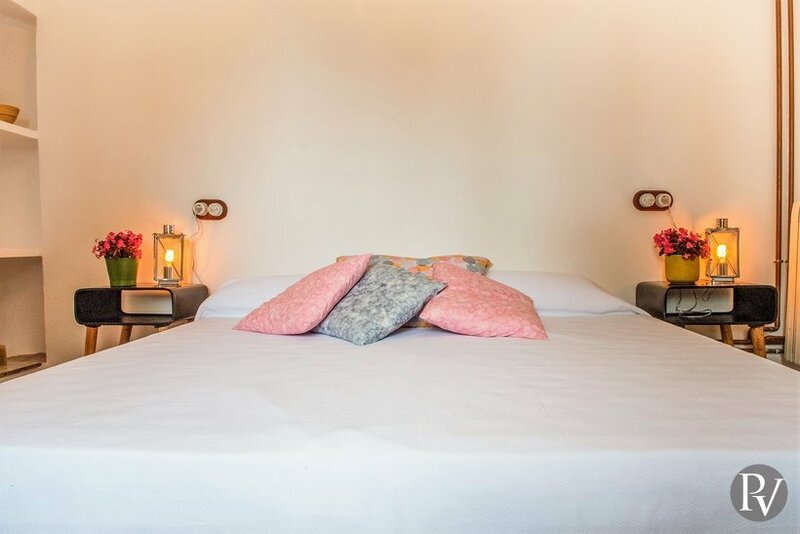 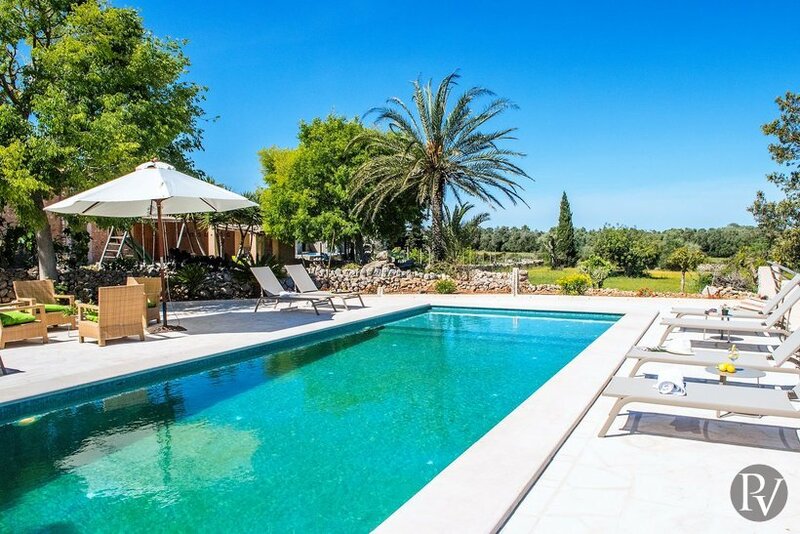 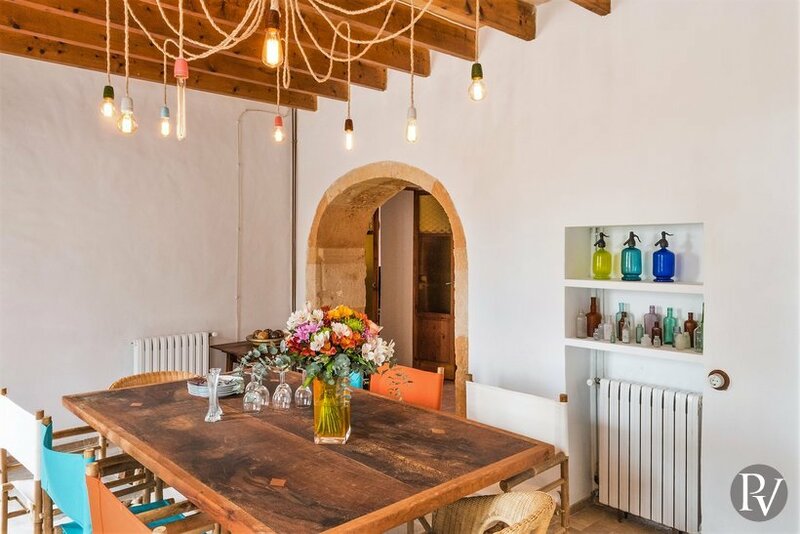 Sa Torre is a 5 bedroom country house with a heaps of character and a great combination of traditional and contemporary style. 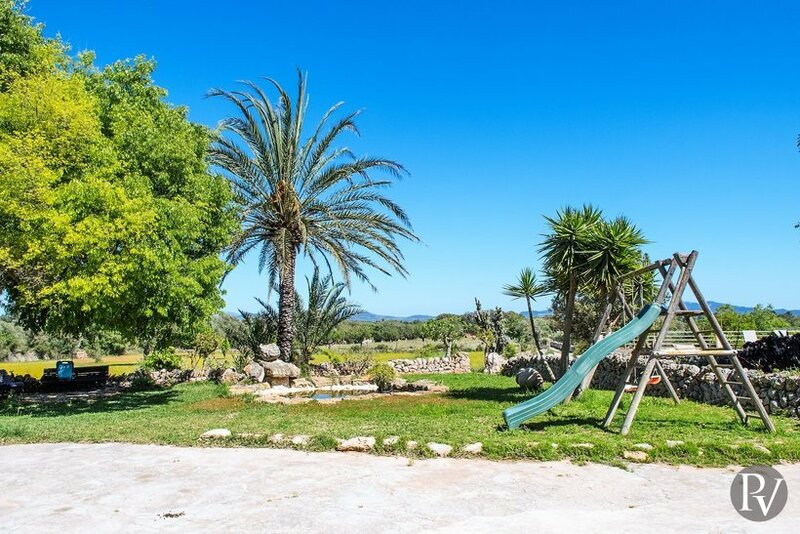 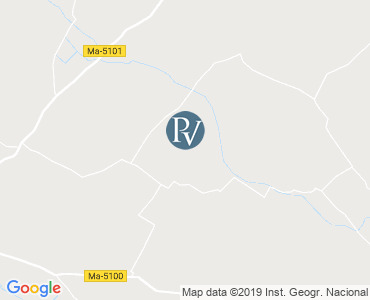 The house offers a plenty of space inside and outside and is located in a quiet area just a short drive to the town of Porreres. 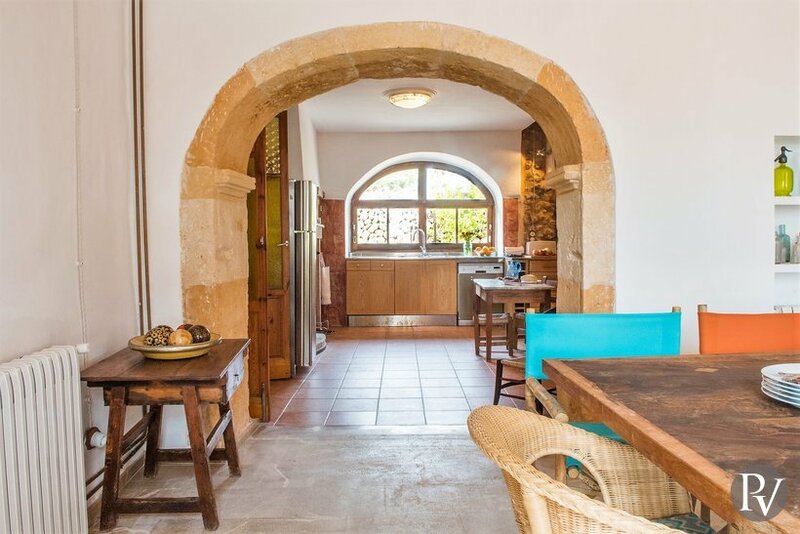 On the ground floor there is an open dining room that connects to the open spacious kitchen. 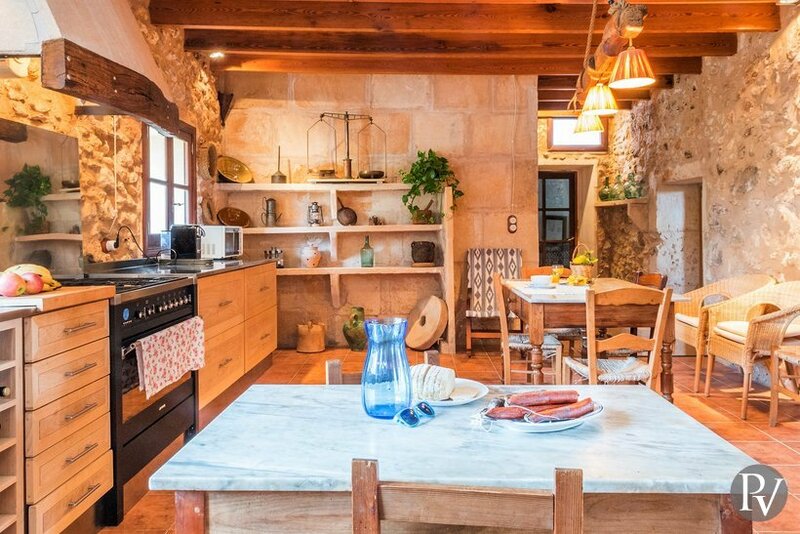 From the kitchen there is access to the laundry room. 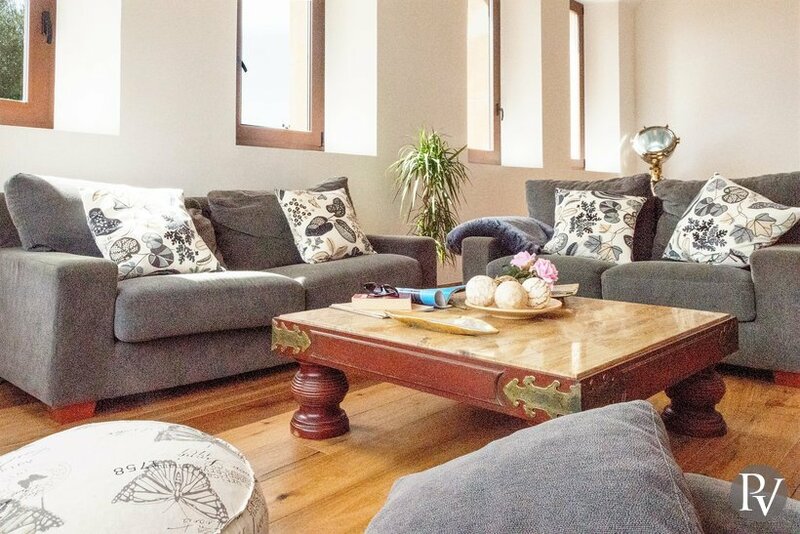 There is also a TV room with DVD player. 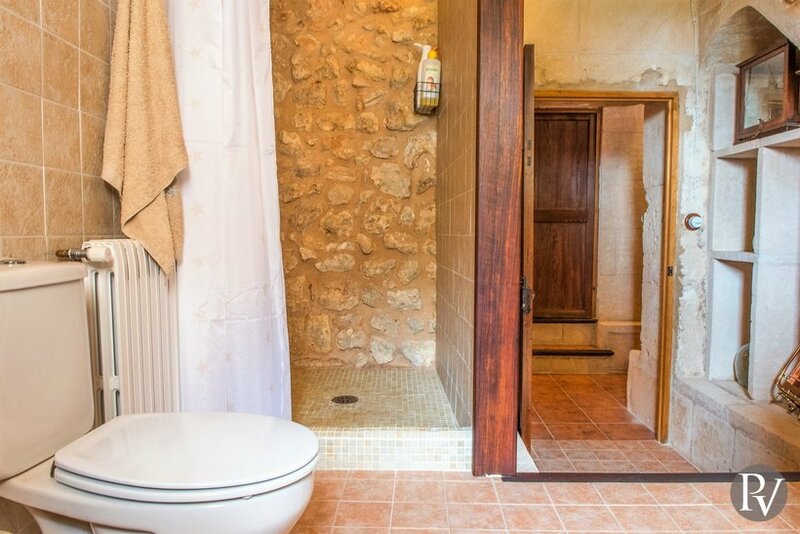 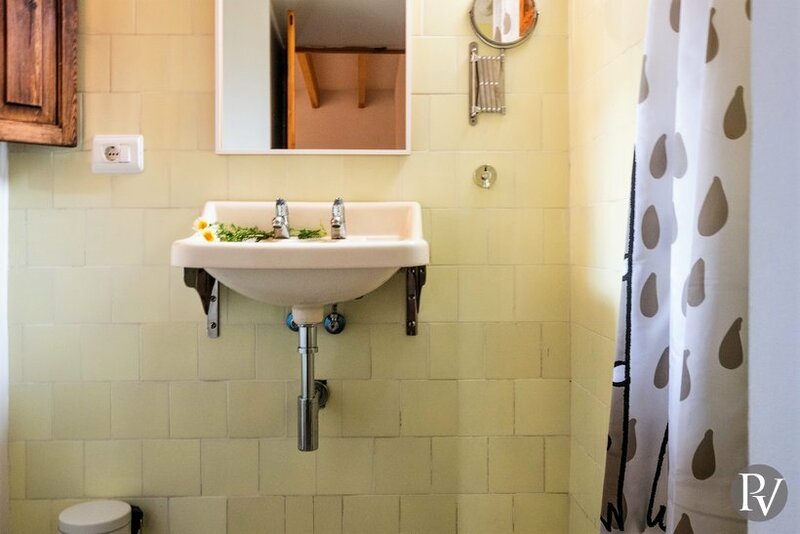 Two twin bedrooms and two separate shower rooms. 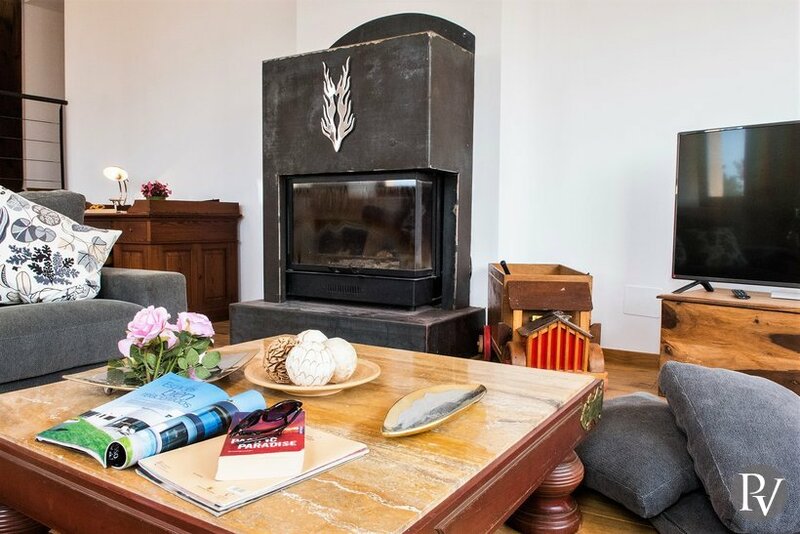 On the first floor there is a living room with Satellite TV, closed wood stove and an adjacent toilet. 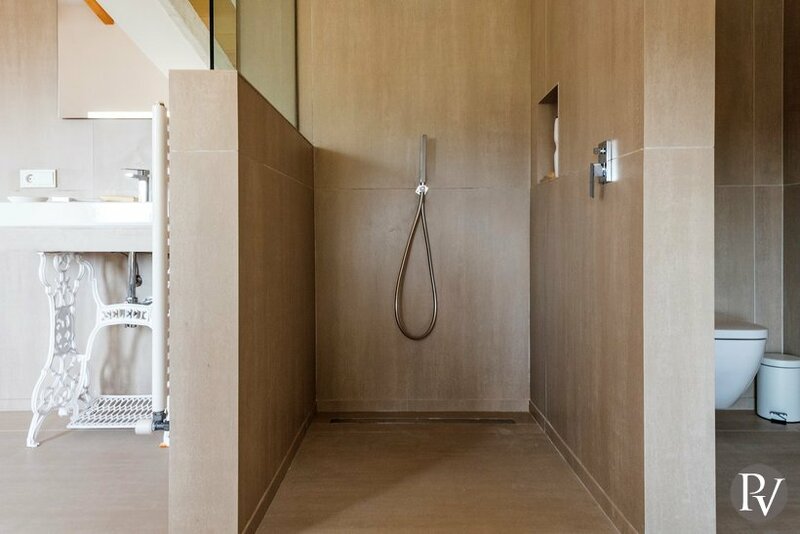 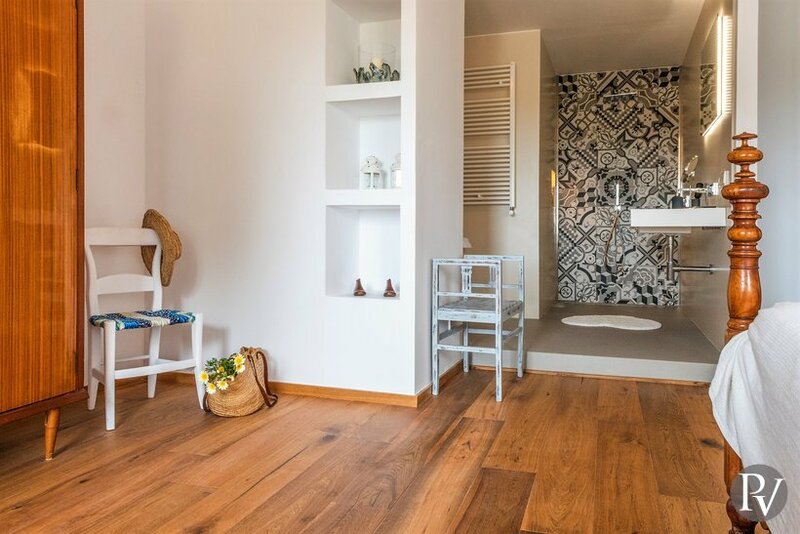 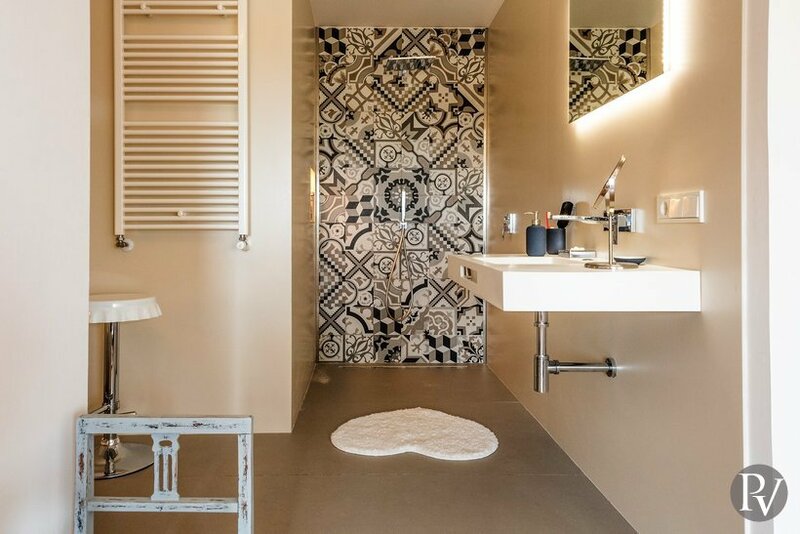 The first floor has with three double bedrooms with integrated open shower room.